January 19, 2018 - 2017, Wow what a year! As the ball dropped and 2017 came to a close its worth reminiscing on the 2017 Smith Stearns students produced. The year saw them take home four Gold Balls, eight Silver Balls, and two Bronze Balls at 2017 Super Nationals. This success was only furthered by performances at the sectional, international, and collegiate level. 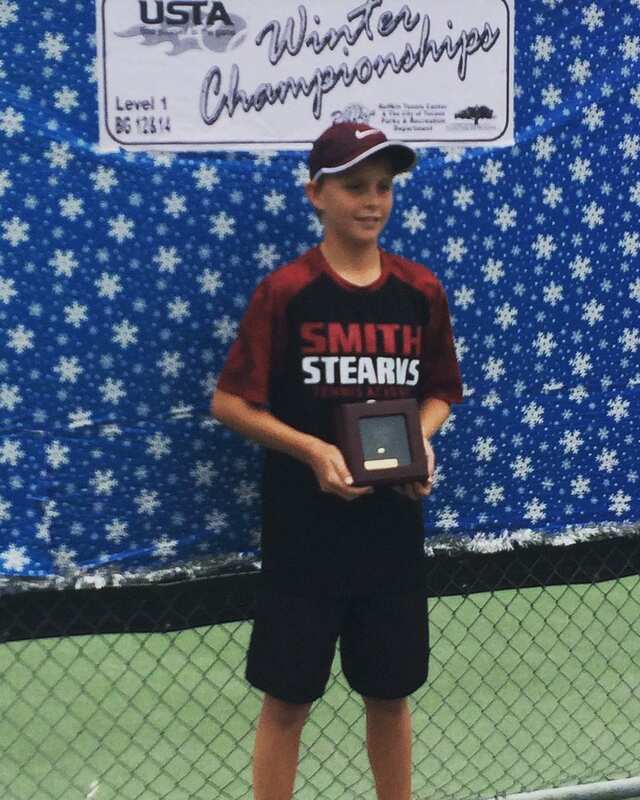 All said, in 2017 Smith Stearns students brought home 103 championship trophies with five ITF titles, fifteen national titles and 83 sectional titles. Longtime Smith Stearns students Hayley Carter, a senior UNC Tar Heel, and Robert Loeb, a freshman Bulldog at Georgia were both ranked #1 in Division I tennis during the 2017 season. 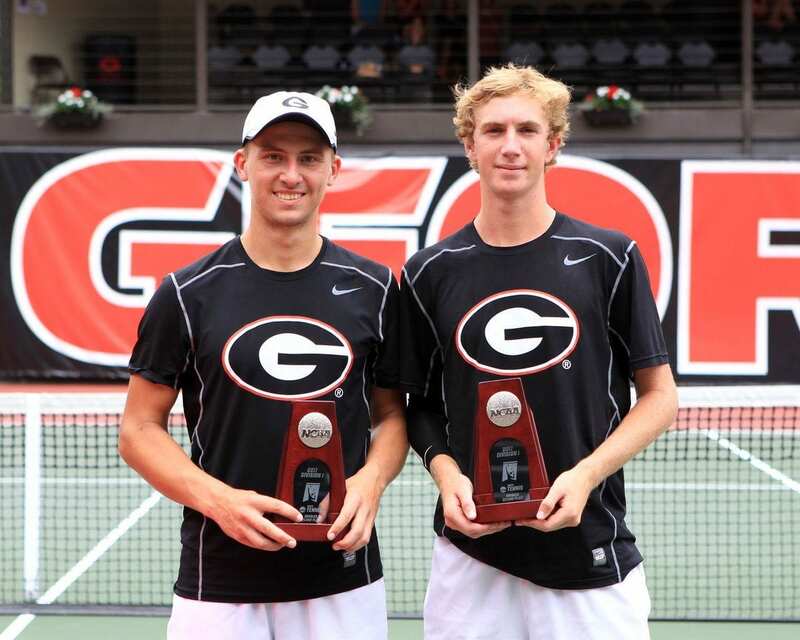 Loeb and his partner Jan Zielenski assumed the top spot in collegiate doubles during the spring and entered the NCAA Doubles Championships as the #1 seed. During the championships Loeb and his partner advanced to the finals before dropping a match tiebreaker. Loeb’s freshman year also saw him named an All-American and first team All-SEC. 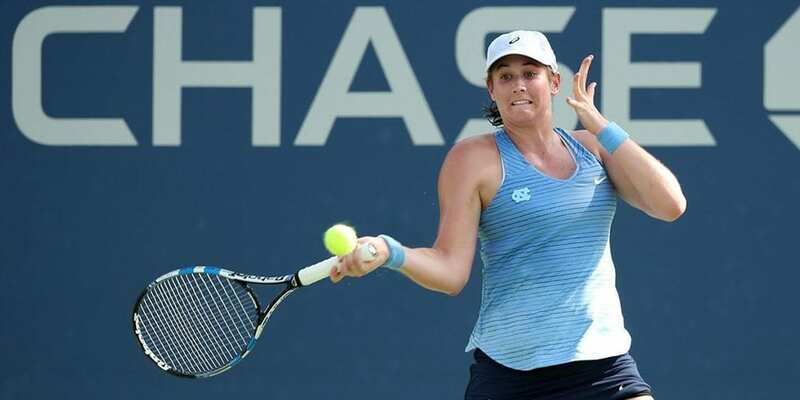 Hayley Carter brought a close to her illustrious career at the University of North Carolina by assuming the top spot in the doubles rankings for much of the spring. This would be just one of many accomplishments, as Carter set the record for all-time singles victories in ACC Women’s Tennis play with most of those wins coming at the #1 singles position. She would help lead her team to yet another ACC Conference Championship and be named ACC Player of the Year while also garnering her seventh All American honor. 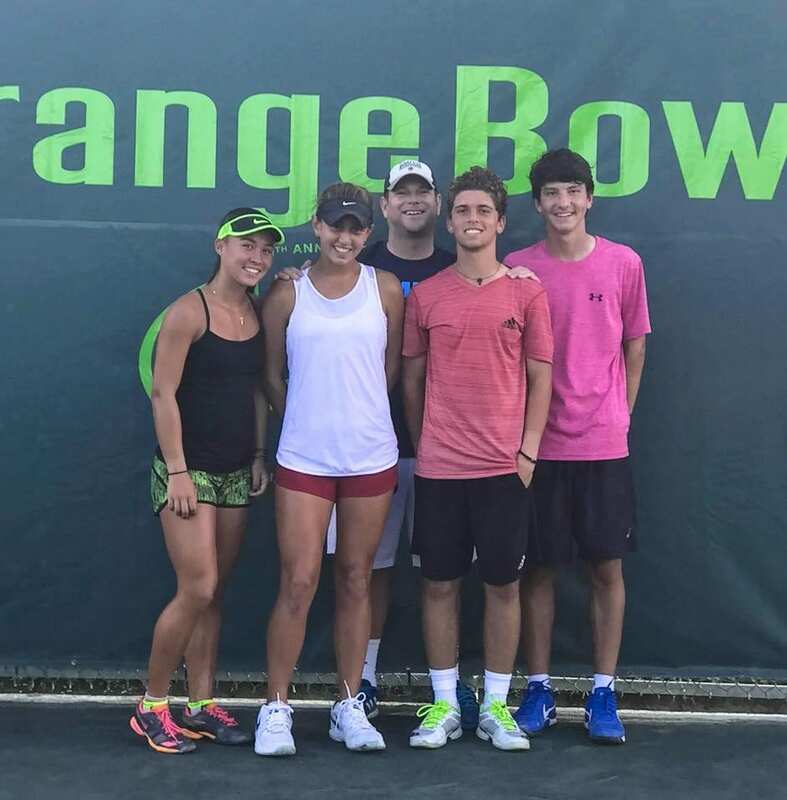 The 56th Orange Bowl, considered by many to be the top 16 and under tournament in the world, saw eleven Smith Stearns students in the tournament including the doubles finals of both the girls and boys draw. Kylie Collins and her partner were able to take home the Girls 16u Championship with a straight set victory in the final. 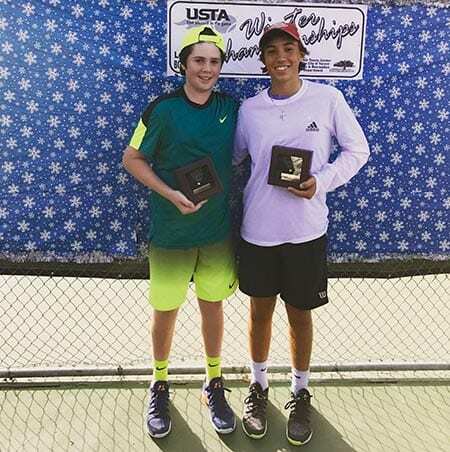 In the Boy’s 16u doubles finals, Scott Sculley and Georgi Mavrodiev dropped a close match by losing in a match tiebreaker in the final. 2017 saw Smith Stearns students from both the Class of 2017 and 2018 sign with not only some of the best tennis schools in the county, but some of the best academic schools as well. While technically these young men did not get their awards until after the ball dropped, the Boy’s 16u and 18u Winter Nationals did get started in 2017. 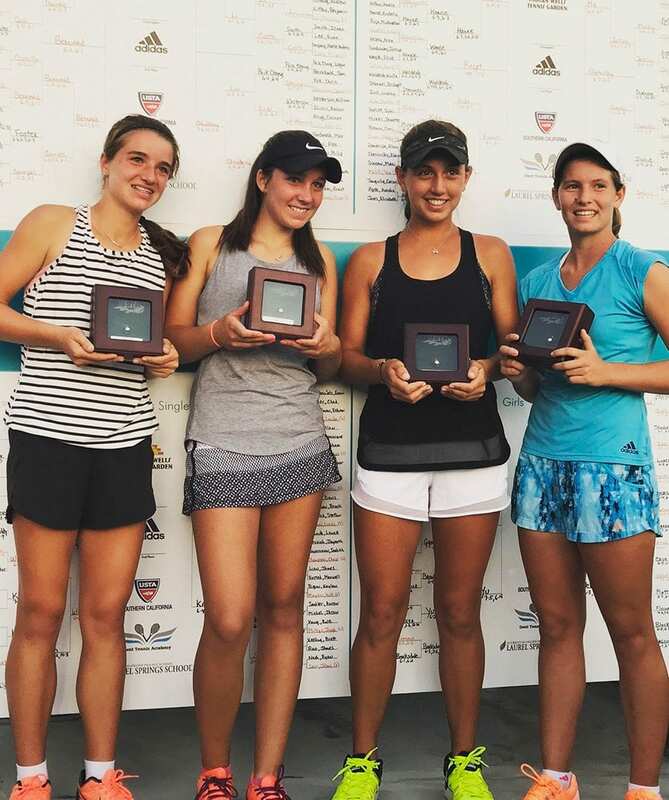 Leaving Arizona and moving to the new USTA National Campus outside Orlando, Smith Stearns students found success on the singles and doubles court. Juniors Philip Jordan and Andres Martin backed up strong singles showings in the Boy’s 18u by taking home the Gold Ball in the Boy’s 18u doubles. The pair actually fended off a match point in the first round of the tournament before taking the finals in a gutsy three set win. 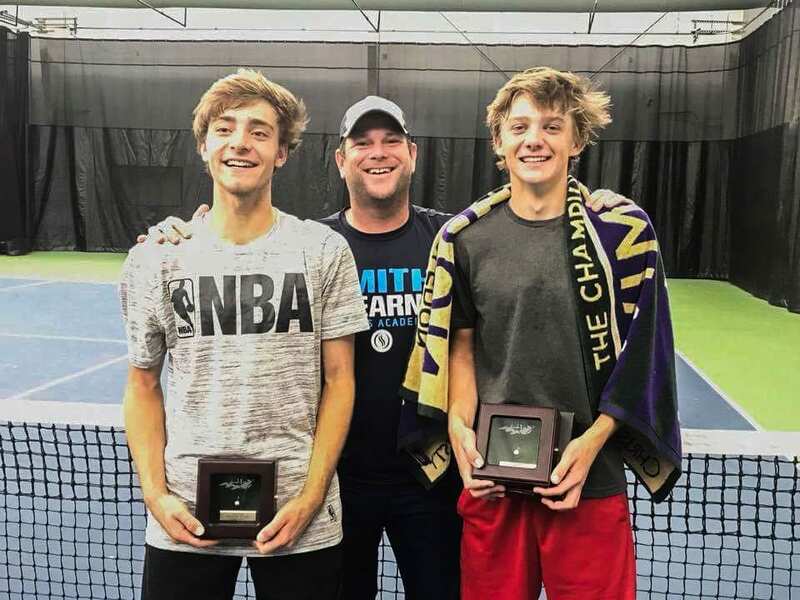 Scott Sculley and partner made it all the way to the Boy’s 16u doubles final where they dropped a heartbreaker 7-6(5) in the third to take home the Silver Ball. Sophomore JJ Tracy would round out the trifecta by taking home the Bronze Ball in the Boy’s 16u singles winning the third place match in convincing fashion. Smith Stearns student success wasn’t limited to USTA junior play or college tennis in 2017. 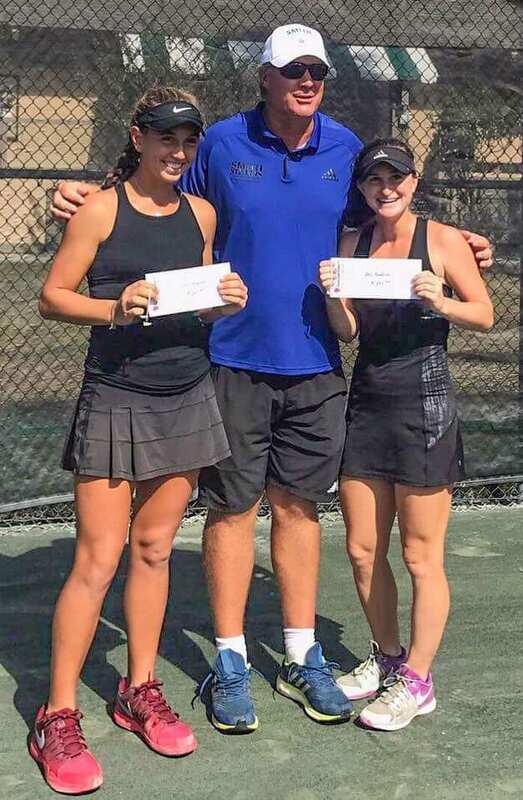 Future Georgia Bulldog, Meg Kowalski, teamed up with freshman Kylie Collins to advance to the finals of the doubles at the ITF Pro Circuit $15k event hosted on Hilton Head Island—not bad for their first professional level event. 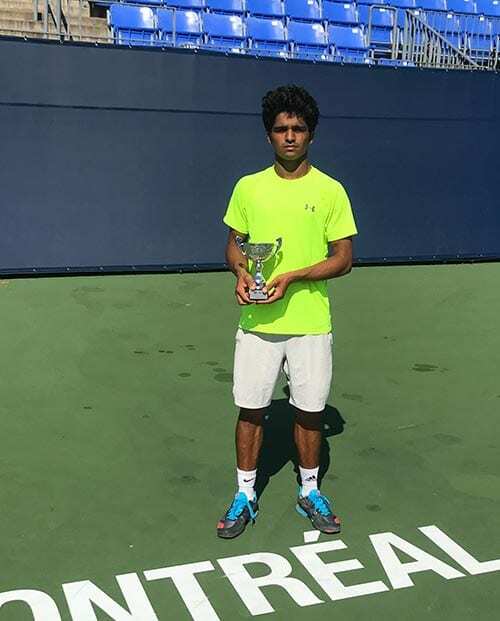 Play on the ITF Junior Circuit was highlight by Vikash Singh’s run to the finals of the Grade 2 event in Montreal helping place him at 135 in the ITF Junior Rankings heading into 2018.